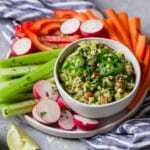 A kickin’ and chunky guacamole for you to add to any of your Mexican-inspired dishes, salads, to dip your favorite veggies in, or the perfect appetizer for you to serve at your next get together. 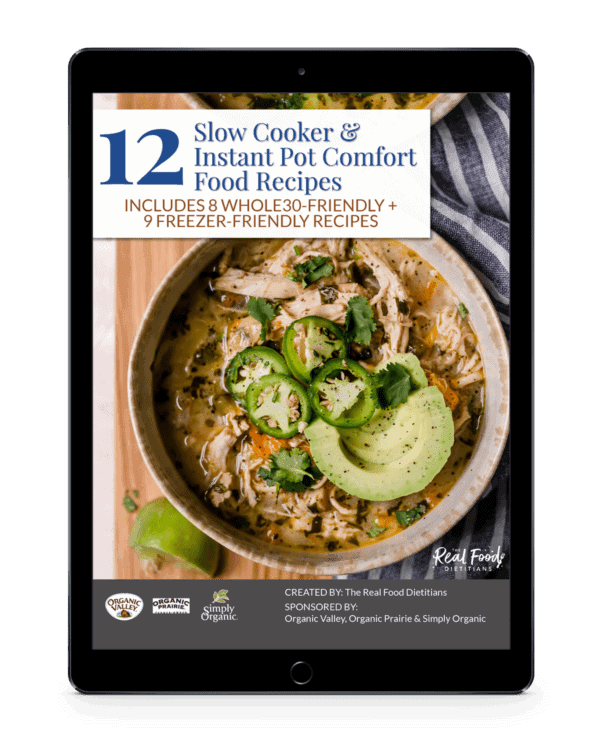 Feel free to throw in additional ingredients such as tomatoes, black beans, corn or jalapeño peppers. Garnish: Lime wedge, jalapeño slices, cilantro. Score avocado into squares using a small paring knife. In a medium bowl, mash avocados with fork or potato masher. Garnish as you please and serve with veggies and/or your favorite chips.